These hoodies are printed at our facilities in South Florida. 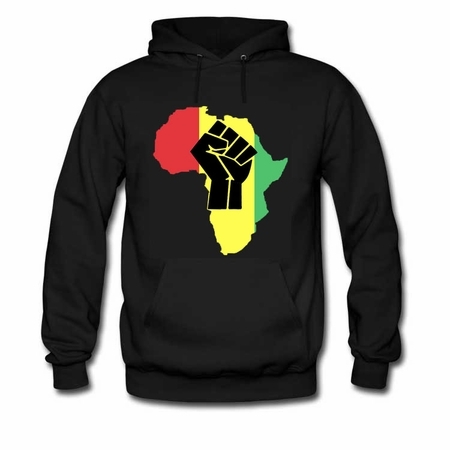 We now offer two types of hoodies for some of our designs. Gildan brand sweatshop free pre shrunk cotton hoodies made in Central America and American Apparel shirts made in the US which cost an additional $4. We also offer Anvil Sustainable shirts 50% organic, 50% recycled polyester hoodies for an additional $4. Please choose your preference at checkout.